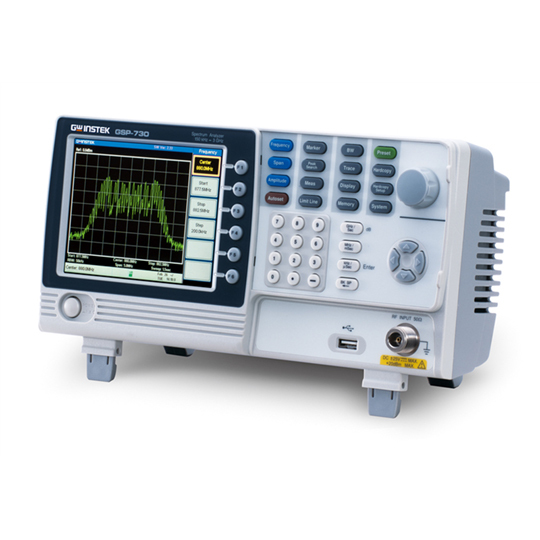 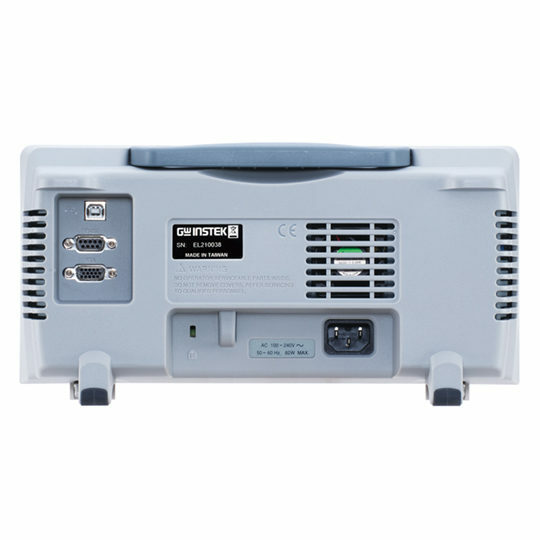 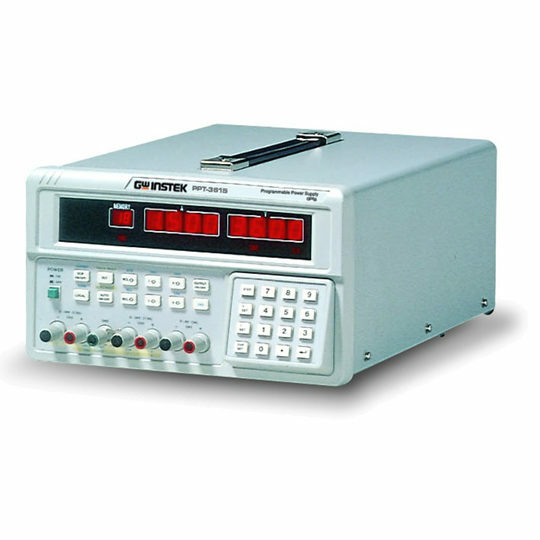 GW Instek GSP-730 is a 3 GHz Spectrum Analyzer mainly developed to fulfill the demands of RF Communication educations. 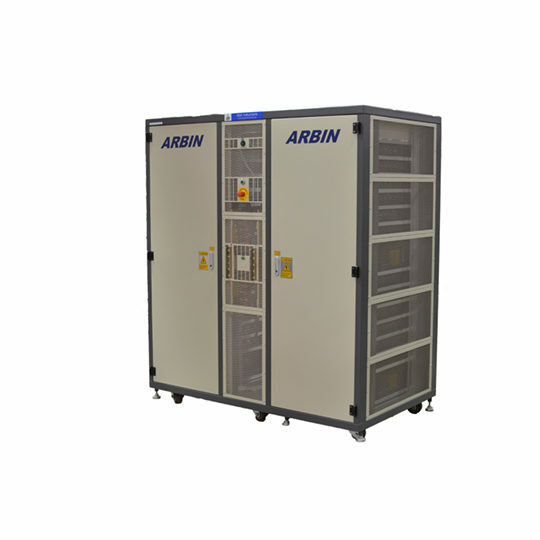 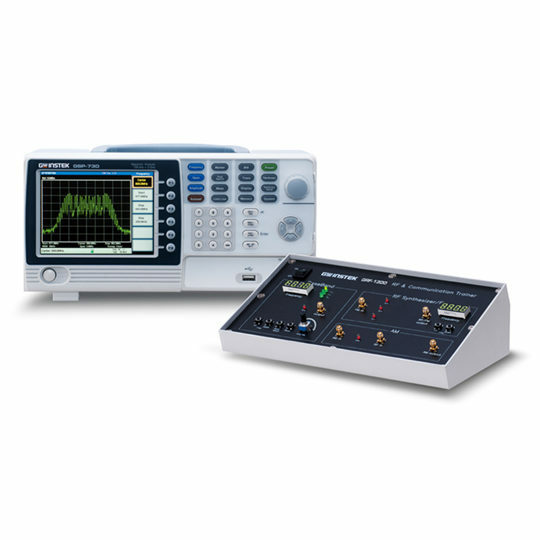 Budget constraint and insufficient teaching tools are normally the two hurdles for schools to provide high-quality courses for RF communication experiments. 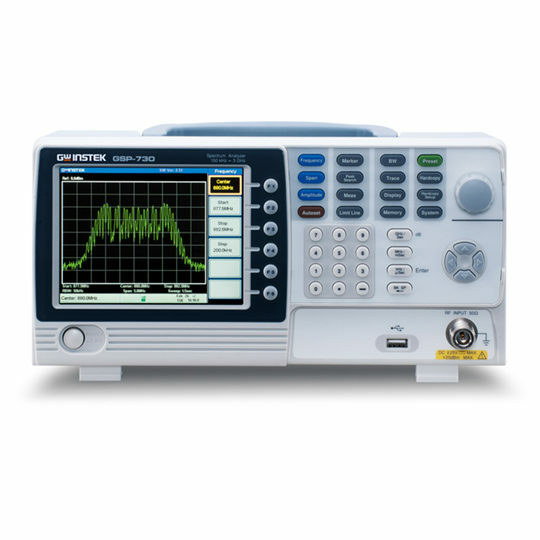 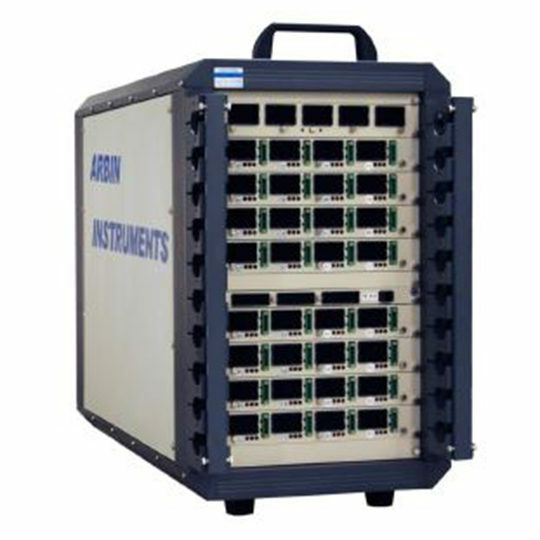 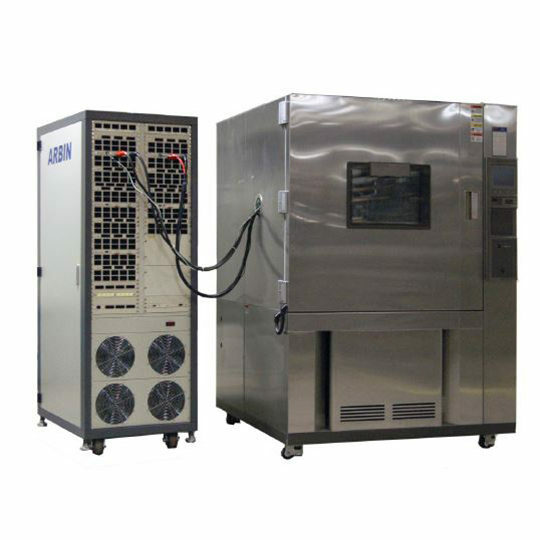 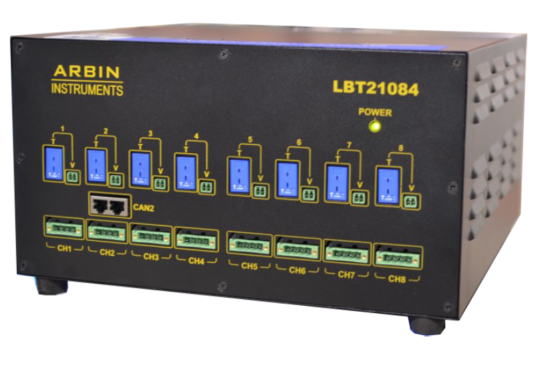 A moderate spectrum analyzer, GSP-730, featuring full functions should provide, along with GRF-1300 training kit possesses a unique position in the field as an economic turn-key solution for 3GHz RF Communication Experiment courses.